LiGRE is not only a web platform that supports you in your work; it is also a research partner that can help you in every steps of your project. *You must register and log in the application to purchase a project. *This table shows only the prices of the basic project packages. Adding options to your project will result in higher fees. 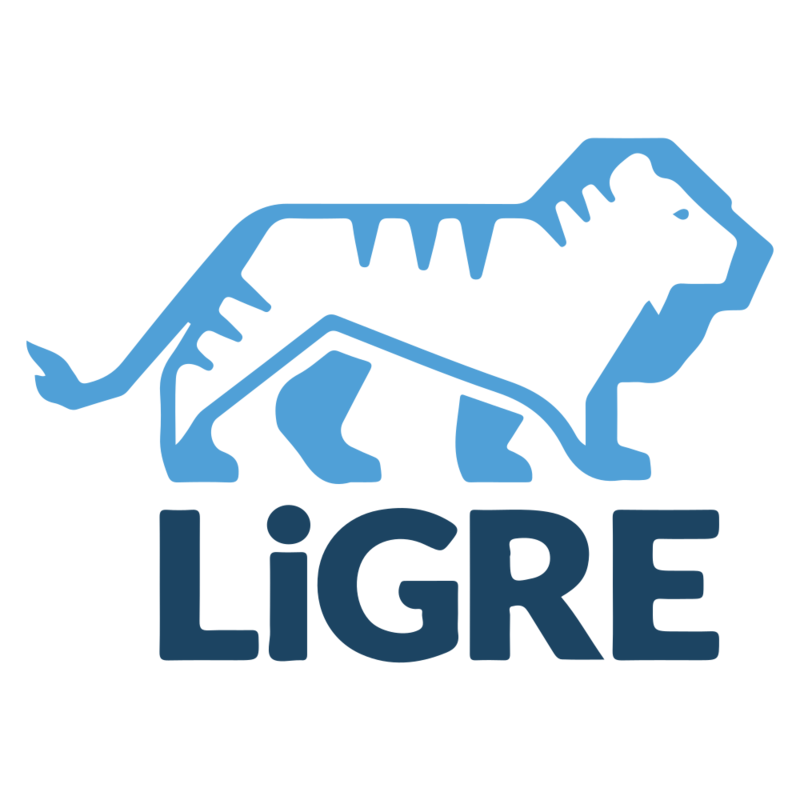 LiGRE is not just an awesome research application; it is also a dedicated team of skilled developers and researchers. Don’t hesitate to contact us if you have any question. Do I have to buy something to use the automatic transcription tool? All users receive 30 free minutes of automatic transcription upon creating their account. Automatic transcription time has to be purchased hourly for further use. Each hour costs US$4. Can I cancel a project subscription? Yes, you can cancel a project subscription at any time simply by selecting the unsubscribe option from the project’s closing page. LiGRE continually undergoes developments as we are constantly working on new features and improvements. As such, major updates can be expected every one or two months. The best way to get help is by contacting us by email for direct support.